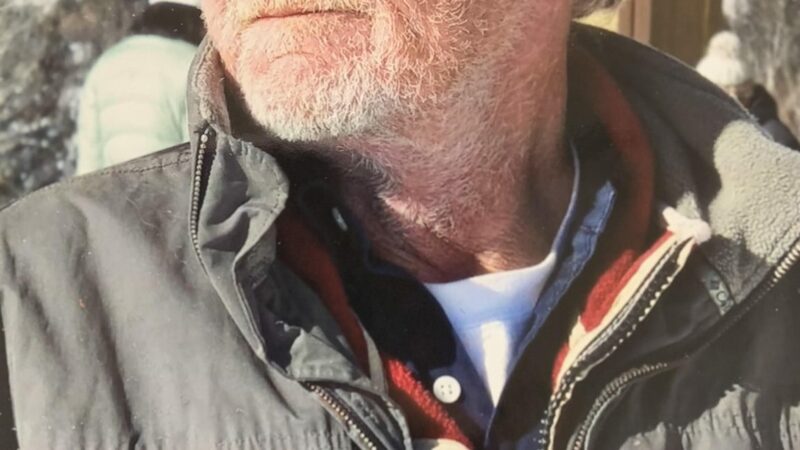 Howell “Howie” Watson, 78 of Boise Idaho, passed away from complications of COPD April 15th, 2019. Howie was born in Blackfoot Idaho to Arvada “Bus” and Gretchen Watson. 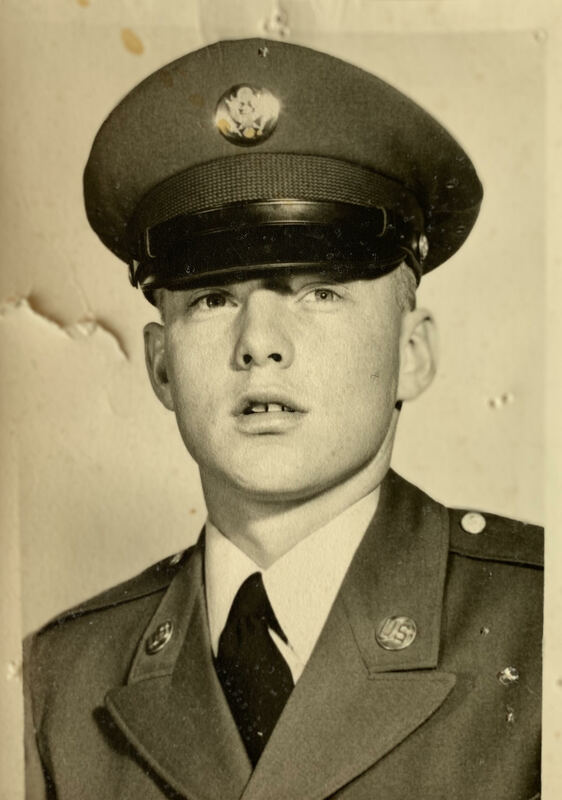 Howie grew up in Nampa and attended high school in McCall before entering the Army in 1958. Howie met his wife Kay Kimball, and together they raised four amazing children Kip, Russ, Camille and Jon. Howie was a flooring contractor most of his adult life and took great pride in the quality of work he produced. Howie was dedicated to family above all else. He would give you his last dollar or shirt off his back if you needed it. That was just his way. 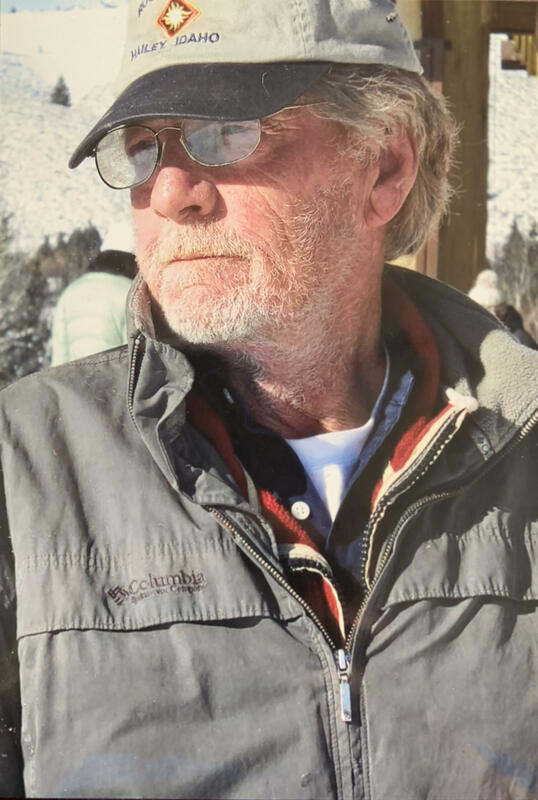 Howie loved the outdoors, camping, fishing, boating, and spending time with his kids and grandchildren. Howie is survived by his wife Kay, children Kip and wife Kathy, Russ and wife Andrea, Camille, Jon & wife Sarah. 12 grandchildren and 9 great grandchildren will remember “Grandpa Howie”. The family would like to give a sincere thank you to Dr. Souza, Dr. Julia Hill, nurses Shosti and Christine of the Medical ICU. Nurse Cindy of the VA and the St. Luke’s ER Intensive Care Team. Howie will be laid to rest at the Veterans Cemetary on April 23rd at 2:00 p.m. A Celebration of his life will follow at the Hilton Garden Inn, Eagle, directly after. Questions can be directed to Bella Vida Funeral Home.